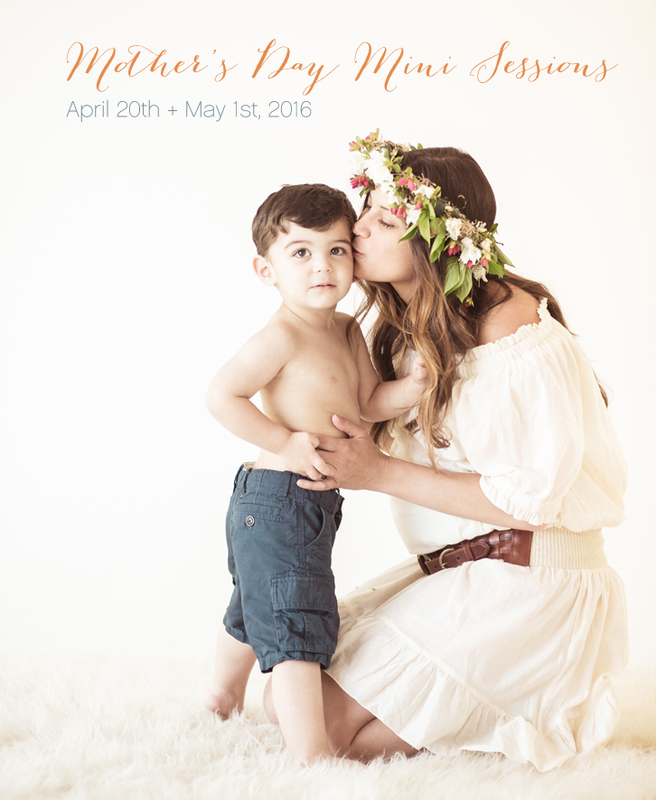 30 minute mother's day mini-session includes a complimentary 8x10 print or High Resolution File. Sessions will be held on Wednesday April 20th (9am - 7pm) and Sunday May 1st (11am - 4pm) at our studio. Cost $195 plus tax. Email us at jana@mkphoto.com or call the studio 610-388-7808 to select a session day and time.